Harley-Davidson Warranty Service now offers the option of a 120 month warranty with the purchase of ’18 Touring and CVO models! Talk to us – we will be happy to advise you! 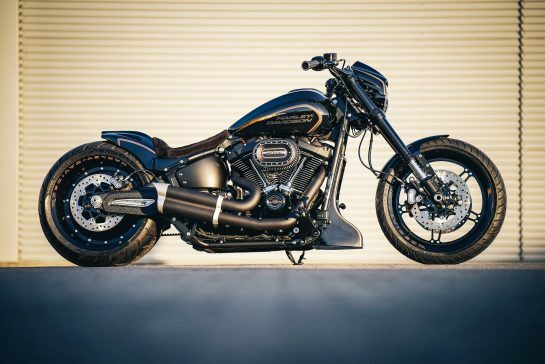 The 10-year warranty period is the result of the combination of the two-year manufacturer’s warranty with the two-digit follow-up warranty for all new Touring and CVO vehicles from 18, the 4+1 warranty and a Harley Long Time Warranty with a term of 60 months. A complete view with information on the 2018 Touring models can be found in the category New Models. Do you want to take these models for a test drive? No problem – you can reserve an appointment with us!